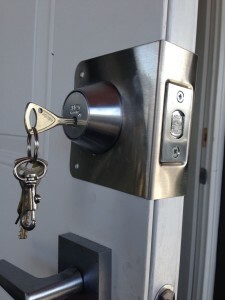 Residents of Vancouver, you have spoken, we have listened. 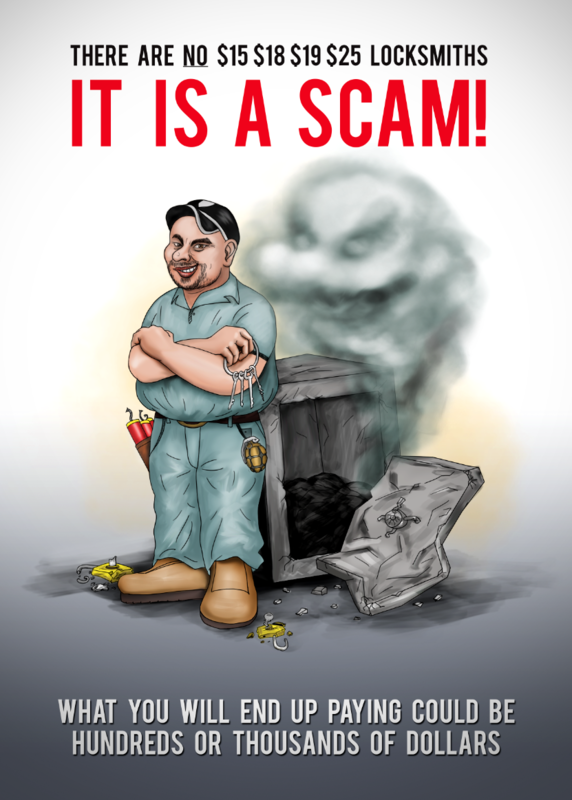 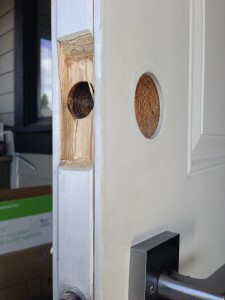 90% of break-ins are preventable, including at your complex. 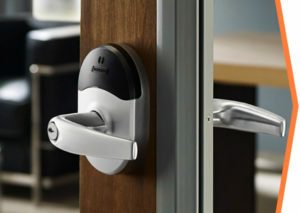 We’ve put together some recommendations on security upgrades for your complex and for your individual units. 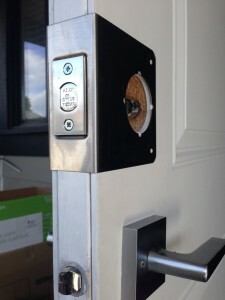 The Taymor locks that were installed on your property during the building envelope renovation are not high security. 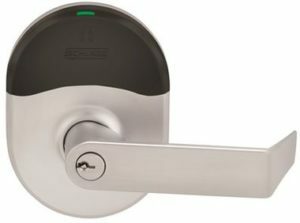 They’re a $10 deadbolt. 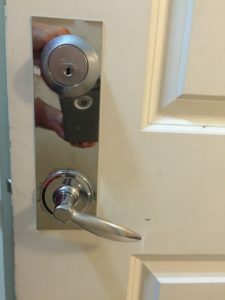 They are not bump resistant, nor pick resistant. 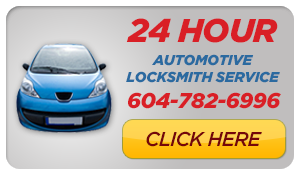 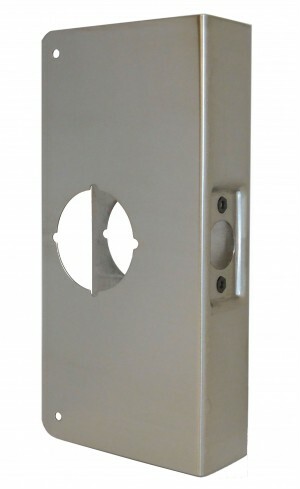 Mr. Locksmith is the largest locksmith company in the Lower Mainland they offer high security deadbolt. 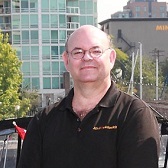 Terry Whin-Yates is the Founder, CEO & President of Mr. Locksmith email: tery@mrlocksmith.com. 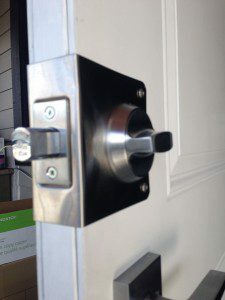 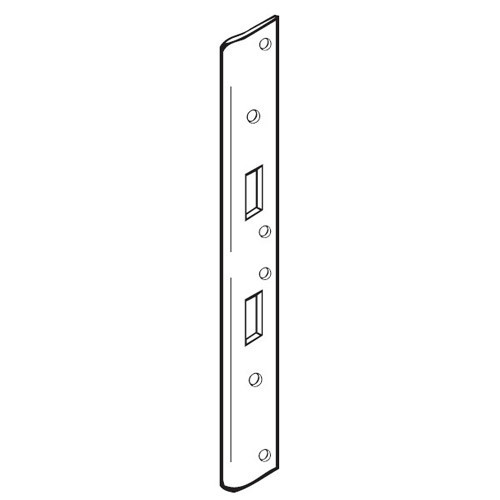 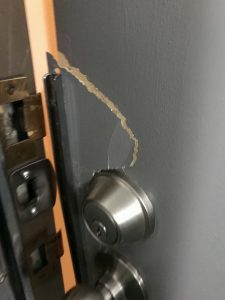 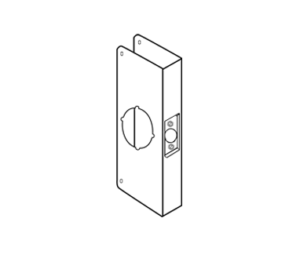 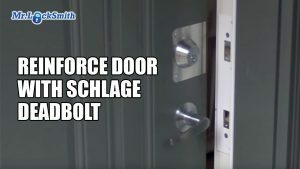 Share the post "Break-In Repair Door & Replace Deadbolt | Mr. Locksmith Vancouver"
Share the post "Reinforce Door with Schlage Deadbolt Installation | Mr. Locksmith Blog"
Share the post "Hardware Store Locks are CRAP! 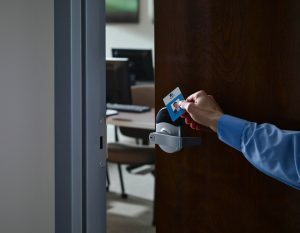 | Mr. Locksmith Blog"
Share the post "Schlage NDE Series Electronic Access Control Lever Locks | Mr. Locksmith"
Share the post "Top 10 Security Tips for Home During Holidays | Mr. Mr. Locksmith™ Blog"
For further info go to Mr. Locksmith™. 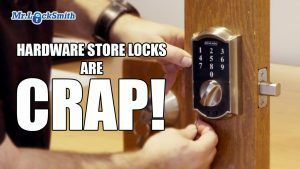 Hi, I’m Terry Whin-Yates from Mr. Locksmith™. 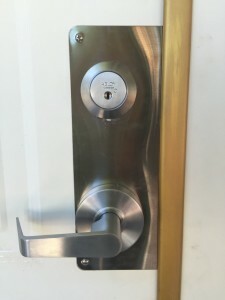 I have the Top 10 security tips to secure your home during the holiday season. 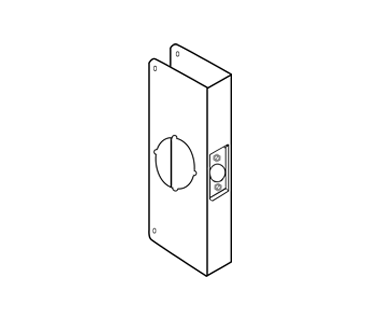 The next tip is rekey your house. 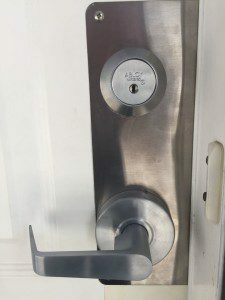 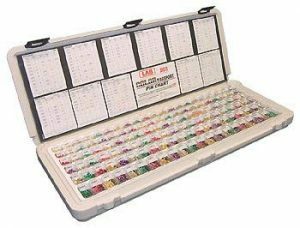 If you don’t know where every single key is, if you’ve moved in and never changed the locks, if you’ve lost keys, if you’ve lent out keys to repair people, service people, whatever, rekey your house. You gotta know where they all are. 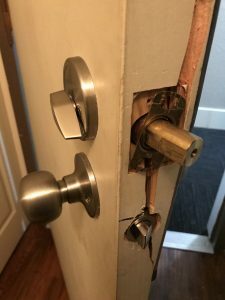 It’s amazing how many break-ins happen because somebody has a key, they walk in and just open the door with the key and steal everything you got. 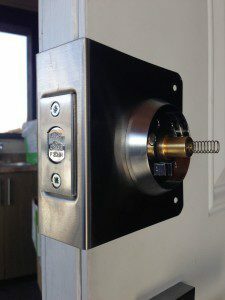 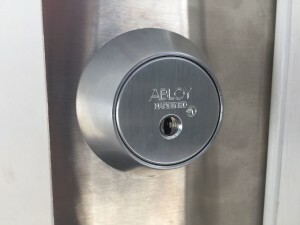 So rekey your locks, upgrade your deadbolts put on some good high quality deadbolts that will stop the people from picking, bumping, kicking the doors in. 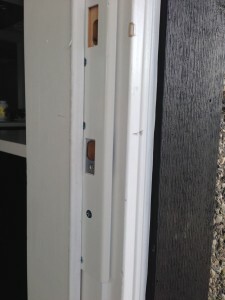 Let’s make that door secure. 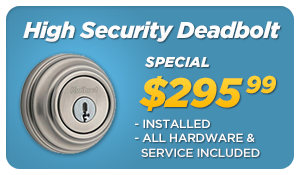 Put on a good, high quality deadbolt. 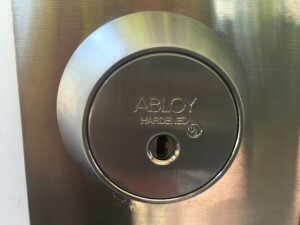 I have some great high security locks, the Abloy High Security Locks, Medeco and Schlage Primus. 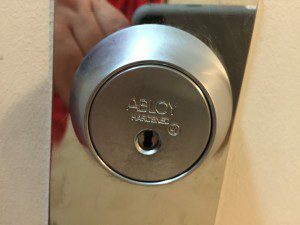 Upgrade your deadbolts to a good high-security lock, and don’t get the SmartKey locks because the are dumb. 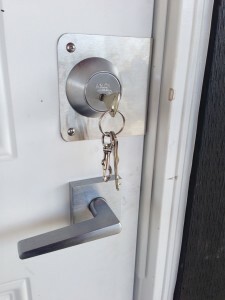 I hope you enjoyed the Top 10 security tips for securing your home during the holidays. 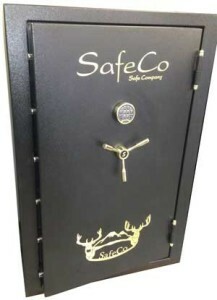 And I wish you a Merry Christmas and a Happy New Year. 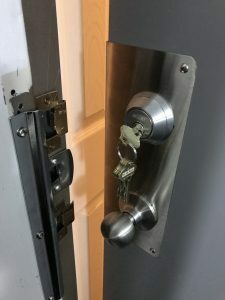 I hope you enjoyed watching this video. 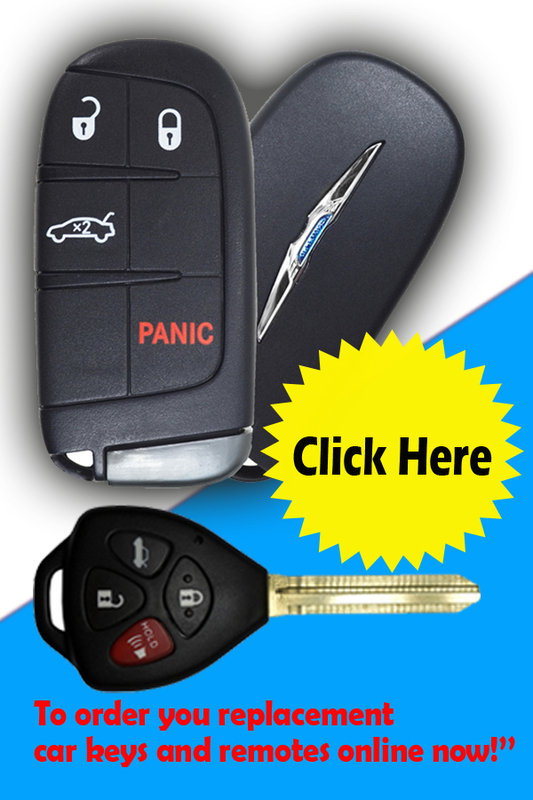 Subscribe to my YouTube channel.